Srecko Bradic Art Portfolio | Great winter!!! Winter is over and must say- that was great winter!!! First at all two books are released with my profile work and that was fast work. Also received sample from autumn work with a bit delay but this is not problem at all. Two books seen here on images are focused on operations in the particular area and the third one and last one is the specialized in one type of airplane. First two books are salad type of work when you need to make as much as different subjects and in this way provide some visual insight on war machines used. I like much work like this as well it give nice rhythm of work where you have relatively short time to make much of work and even create brand new color profile layout. Few new layouts are made in standard average speed of two days from blank canvas to complete profile with all necessary layers. Last one was real relaxing as well it is designated for one type of airplane. 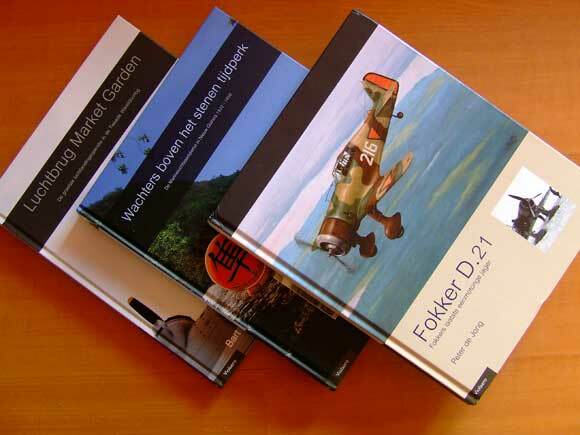 From what I have hear, this book about Fokker D.XXI is best ever published about this airplane and I am pleasure that part of my work are inside. Subjects are new in many cases for me and almost all were two or three engined airplanes, many of them I never done before. There was no problem at all to make couple of them within a day (from blank canvas off course) so whole project was done in two weeks. And we have nice evolution here- remember some time ago I mention that we started new digital magazine ‘Warplanes’? Very soon we will have printed publication ‘Warplane’ and with identical level of data included. So stay tuned and see ya in next project!!! This entry was tagged art, book, profile, publication. Bookmark the permalink.